The country crooner feels sorry for his ex-wife Miranda Lambert’s new man, Evan Felker! 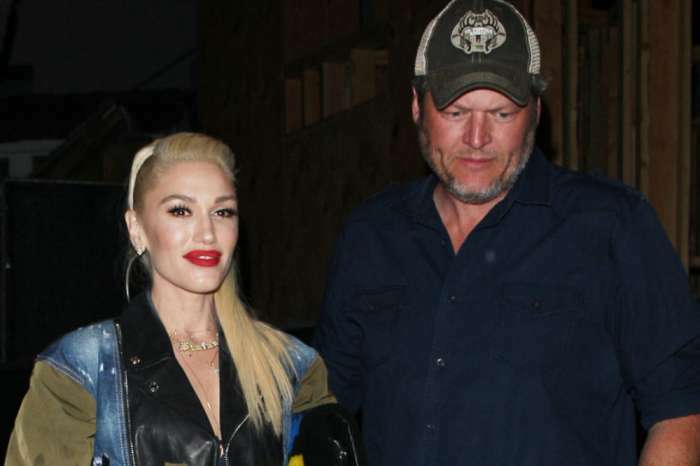 Apparently, Blake Shelton thinks it’s his duty to warn him about her but at the same time, doesn’t want to get too involved. One insider claims that not only is Blake not bothered by his ex’s relationship, he even feels sympathetic towards Evan. 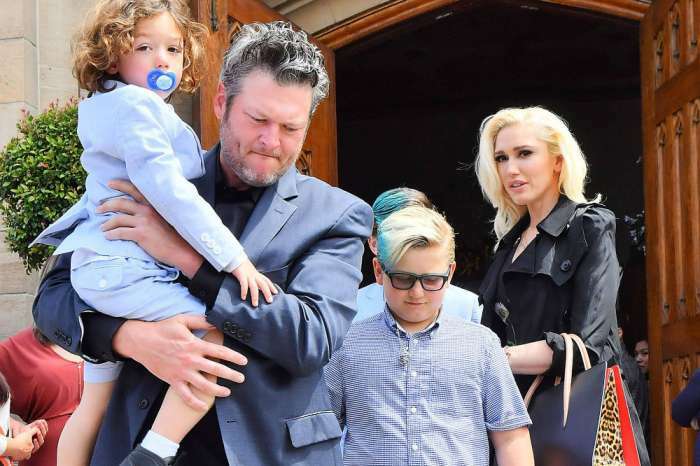 As you may remember, Shelton and Lambert were married for about four years before they announced their split back in 2015. Considering the fact that Miranda and Evan’s relationship has started on the wrong foot already, will Blake be proven right? The new relationship has been making headlines and not for the right reasons! Reports are claiming that when they got together, Evan was still married. Well, he technically still is as the divorce from Staci Felker has not been finalized. Miranda and Evan met on her tour Livin’ Like Hippies, where Evan’s group Turnpike Troubadours opened her shows. At the time the tour started, Evan and Staci were not only still married but also still together, which has led a lot of people to think that he and Miranda had an affair. The divorce was only announced in February!